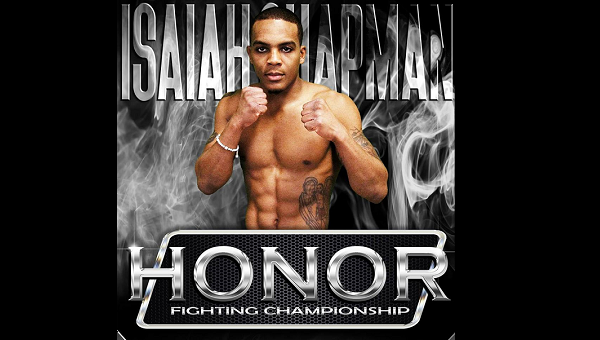 Isaiah Chapman and Blaine Shutt will fight for the inaugural flyweight title in the main event of Honor Fighting Championship 2 on January 27, 2018. “In what will surely be a night of championship excitement, it cannot be overstated that the talent leading up to the 125 lbs. showdown is impressive,” said Drew Kearns, Executive Vice President of Marketing and Promotion for HFC. Honor Fighting Championship 2 will have the “Ohio versus Pennsylvania rivalry” boiling over with outstanding fighters from both states participating. “Ohio MMA has not been this excited for a fight card from top to bottom in years,” Kearns said. Three local pros are on the card looking to make statements and there are some very intense, hard-hitting amateur fighters wanting to prove their metal as well. The company rolled out Honor Fighting Championship-1 this past October and the event was an immediate hit. They have been on fire ever since! Honor Fighting Championship is leading the way in providing top-notch, patriotic events for fighters and the fans while honoring our troops, veterans, and first responders. Honor Fighting Championship is a “don’t miss it” kind of show. With events planned at Black River Landing in Lorain and Jacob’s Pavilion at the Nautica Entertainment Complex in Cleveland coming this summer, Honor Fighting Championship’s 2018 schedule is jam packed with excitement. This year Honor Fighting Championship will feature more opportunities, more titles, and more thrills for the fighters and fans of Mixed Martial Arts than ever before. With the best local and regional talent available, this fresh new fight promotion company is looking to stake their claim to the Midwest. 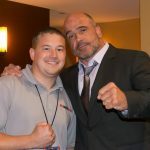 Sporting a highly experienced promotion team and with Ohio MMA on the upswing, Honor Fighting Championship is poised to raise the bar higher than ever!